Every year Jewish children all over the world are excitedly filling out their Chanukah mission checklists in the KIDS magazine. Lit menorah? Check. Ate latkes? Check. Dreidel? Check. Gelt? Check. This year however, it’s not just a checklist but a very meaningful and exciting 8-day process that will help them get Chanukah in a real way. 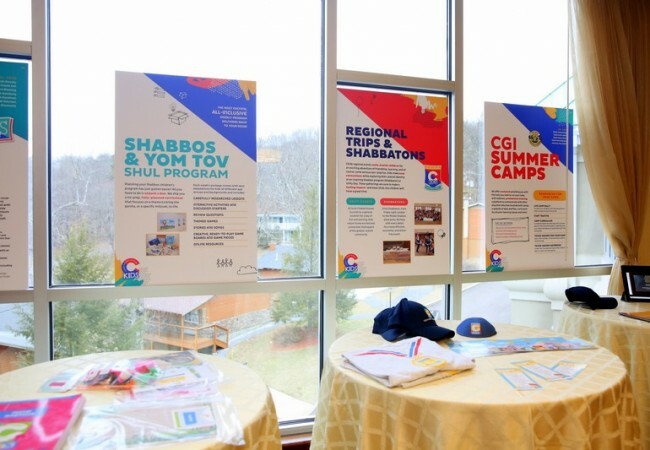 In a partnership with Tzivos Hashem, CKids in Merkos Suite 302 is launching the first of its global missions called “Dare Yourself – The Maccabee Chellenge”. 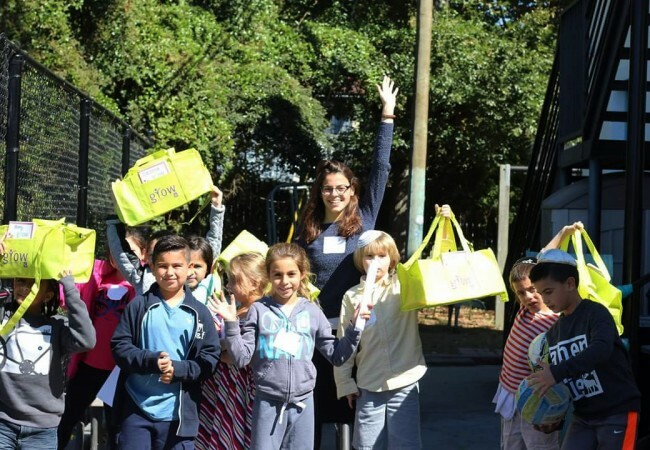 These missions will challenge over 100,000 Jewish children worldwide to complete 8 Chanukah missions including making their own charity boxes, attending communal menorah lightings and parties, and taking on the Maccabee Dare, which is all about setting a good example for others in the weeks following Chanukah. The focal point of many of the sichos the Rebbe delivered on Chanukah was the idea that Jewish children can and should be strong and proud Jews like the Maccabees. 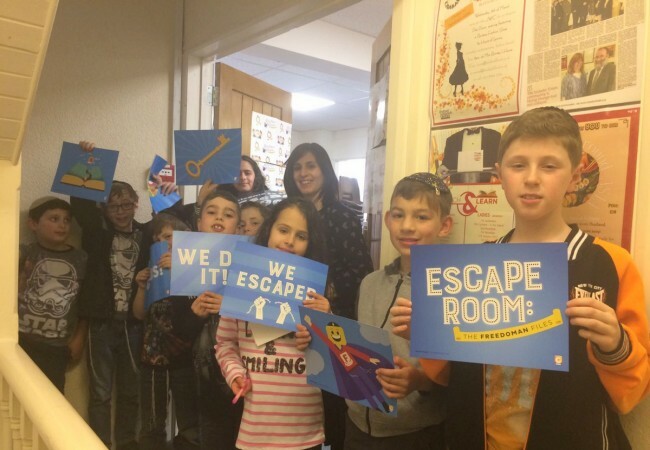 In Dare Yourself – The Maccabee Challenge, the children will be doing just that, discovering the meaning of Chanukah and feeling what it really means to be in Hashem’s army, identifying themselves with the Maccabees of over 2000 years ago. Dare Yourself – The Maccabee Challenge Chanukah missions appear in a 4-page foldout in the KIDS magazine. This Chanukah thousands of extra magazines have been printed in order to reach more Jewish children than ever before with the Dare Yourself – The Maccabee Challenge Chanukah campaign. At the end of super 8 daring days, children will be sumbitting their mission sheet online at www.jewishkids.org/challenge to enter a raffle for 8 fantastic prizes. To give your Chabad house commutity children the most meaningful Chanukah yet, visit CKids at www.chabadchildren.com/dareyourself. Grand Hebrew School Marketplace to be featured at the CKids Retreat!